If access to treatment for autism is of interest to you, that post is worth a read. 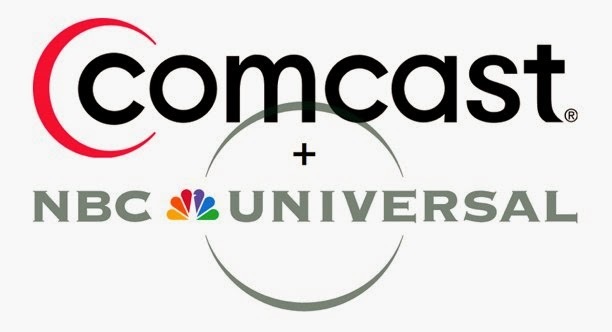 Comcast and NBC Universal, with around 130,000 employees between them, have chosen to provide ABA coverage through their self-funded health plan. 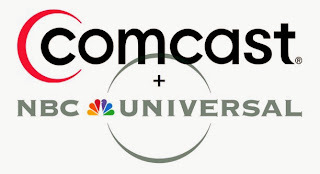 If you don't work for either of those companies, you might not think this is so important. In fact, every time a company chooses to provide an autism benefit, it's another step along the road to everyone getting coverage. Some steps are bigger than others, but every one counts. Some day, we'll be in a place where autism coverage is the industry standard. The Utah Autism Coalition's main focus is to make it so that state-regulated plans in Utah provide this coverage like they do in 34 other states. That would be a giant step. In the mean time, all of you advocates out there should take heart from this news. Speaking up really does make a difference.